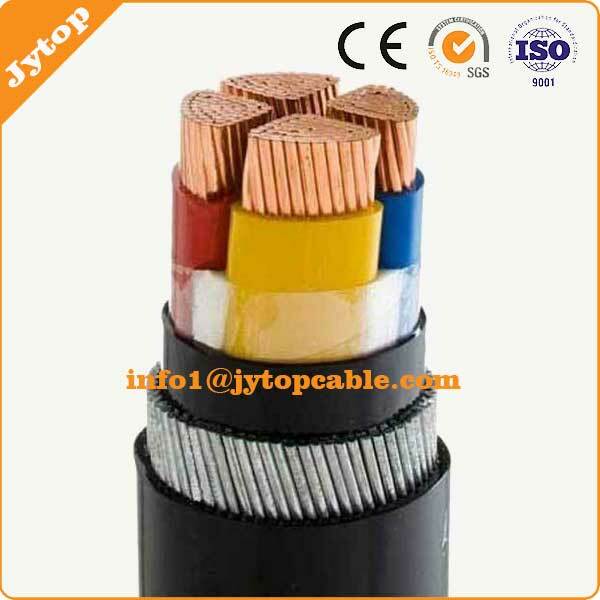 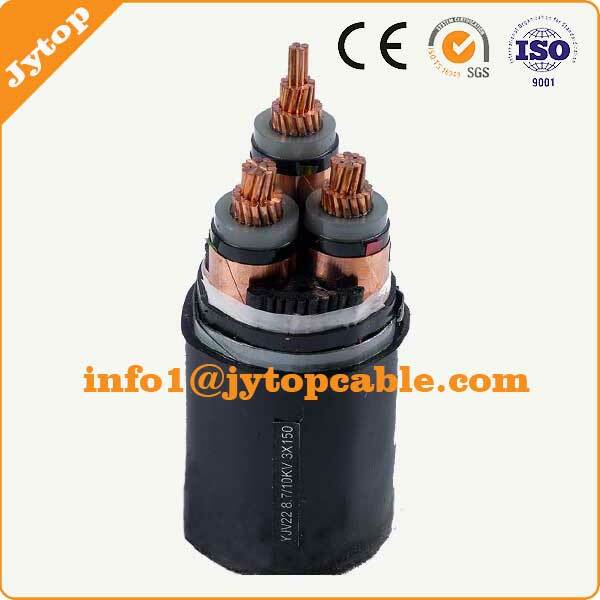 95mm 4 Core Armoured Cable is one kind of steel wire armoured cable, which is used for industrial electrical applications as well as suitable for direct earth-covered to carry mains electricity to various powered devices. 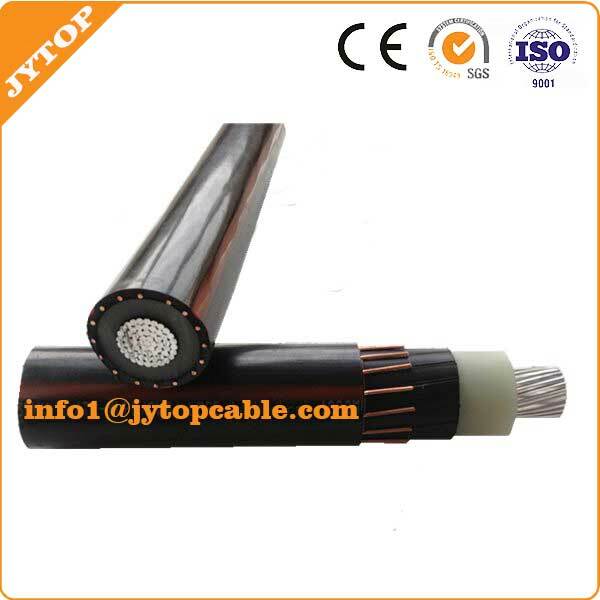 It is also commonly used in powered networks such as power stations and factories, etc. 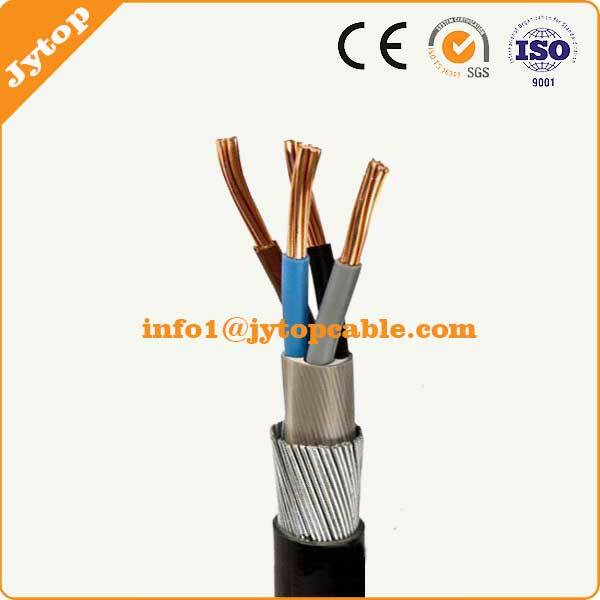 – steel wire armour to protect the inside layers.